SERVPRO of Madison, Rockcastle, Garrard, & Lincoln Counties can now test for mold in your home or business. 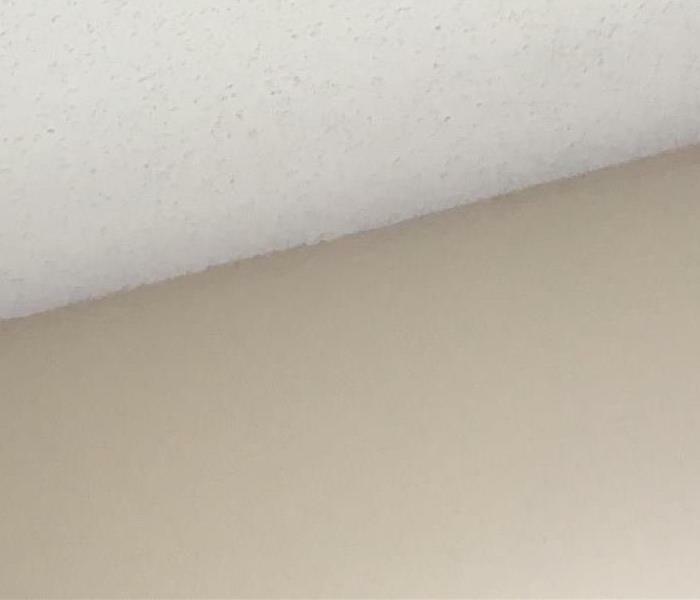 We know that it's one of a homeowner or business owner's worst nightmares to see the varying colors appear on walls, bathrooms, and other places in their homes or businesses. We offer various samples that can tell us if your home or business is impacted by mold. Most people try to clean mold with bleach. Don't do it -- bleach is not made for mold! You want a professional who can keep the mold contained, so other areas do not get contaminated and can make sure the mold is gone. Residents of Richmond, Berea, Mt. Vernon, Stanford, Lancaster, and more: keep your home or business mold free by contacting SERVPRO today. We live and work in this community too; we might even be neighbors. 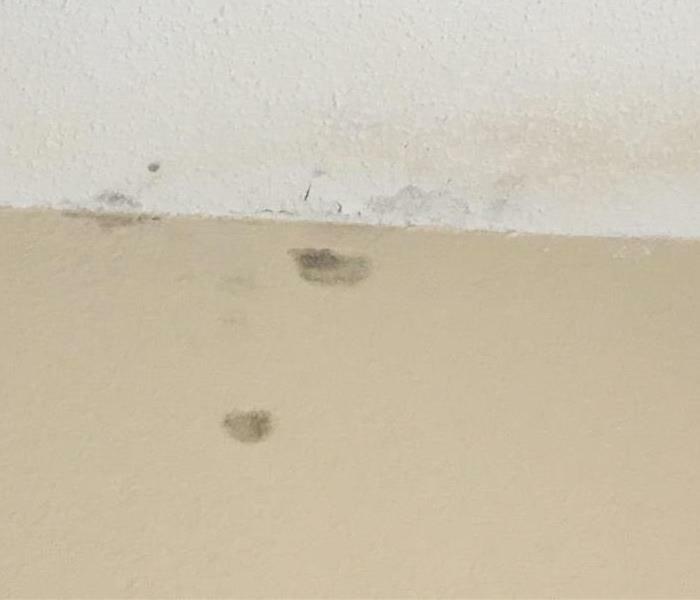 As a locally owned and operated business, SERVPRO of Madison, Rockcastle, Garrard and Lincoln Counties is close by and ready to help with your mold-damaged property.